The Man And The Mistakes That 'Invented Rock 'n' Roll' In his new book, Sam Phillips, music writer Peter Guralnick profiles the founder of the Sun Records label. Guralnick says Phillips rejected perfection in favor of spontaneity and individuality. Sam Phillips, founder of the label Sun Records, didn't care much about making flawless recordings. Instead, the man who discovered Elvis Presley, Jerry Lee Lewis, Johnny Cash, Howlin' Wolf, Charlie Rich, Roy Orbison and a host of others rejected perfection in favor of spontaneity and individuality. 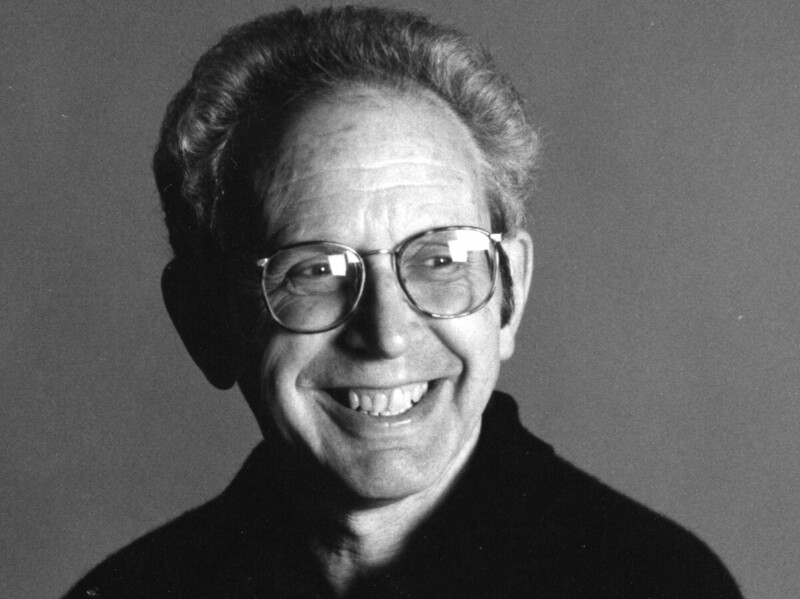 Peter Guralnick is also the author of a two-volume biography of Elvis Presley, a biography of Sam Cooke, and other books about soul, blues and country music. "Sam would say, 'I hate that word, perfection. It should be banned from the English language,'" music writer Peter Guralnick tells Fresh Air's Terry Gross. "He didn't care about the mistakes; he cared about the feel." 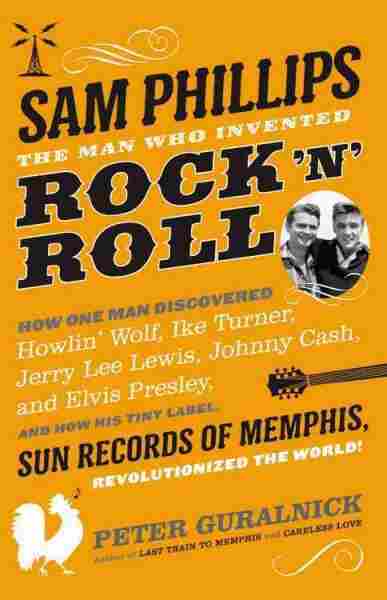 In his new book, Sam Phillips: The Man Who Invented Rock 'n' Roll, Guralnick chronicles Phillips' work at Sun and his lasting impact on the music industry. Guralnick describes Phillips as "a visionary" who worked to introduce the African-American music of his day to a broader white audience: "His vision from the very beginning was that music, and specifically African-American music, could conquer all of the prejudice, all of the race prejudice, the class prejudice, the divisions, the categories into which music — like everything else in American life — was divided. "I think he's as original and as strikingly individuated and as determinedly motivated an artist really as anybody I've ever written about," Guralnick adds. What Sam said when he first heard Howlin' Wolf, a friend of his, an engineer over at KWEM in West Memphis, said, "We got this guy on the air every day at noon, around noon, selling farm implements, farm tools, and he plays the kind of music I think you'd be interested in," which I don't think was intended as a compliment by this friend of Sam's ... but Sam always said he tuned into the program on KWEM. It was a weak signal, it came through crackling, it was a terrible connection, and he said from the first moment he heard Howlin' Wolf's voice, he said, "This is it for me. This is where the soul of man never dies." The first time Sam invited Wolf into the studio, he tried to make it as low-key as possible; he didn't want to put any pressure on the singer. He didn't want Wolf to feel that he was making a command performance, or that some little white guy was trying to twist him in some direction. When Wolf came in with the guitarist Willie Johnson and the drummer Willie Steele, Sam said he was so overwhelmed, he was just so overcome by the sound of the music, that for one of the few times in his life, he had no idea what to do. He prided himself on everything to do with recording, and he said he was out there in the studio moving the mics around, but, really, he wasn't doing anything. He was just completely mesmerized by the sound of Howlin' Wolf's voice. [Sam] was looking for was something far beyond perfection: It was spontaneity, individuality. When Carl [Perkins] said, "But Mr. Philips, I made a mistake," and Sam said, "Nobody's going to notice that mistake, you had the feel on that." And Carl would say, "But it's a mistake," and Sam said, "That's what we are at Sun Records. That's what Sun Records is: We're one, big, inspired mistake," and he believed that. That was his artistic credo. From the very beginning, from before he had opened up his studio in January of 1950, [Phillips] believed that the greatness of his music that so moved him, this African-American music, couldn't help but win over the general public, the mainstream audience. [But] the charts were totally segregated, like every other aspect of American life at that time. When Sam started Sun Records in 1953, he had one hit after another. They were big hits by R&B standards. One of them was The Prisonaires' "Just Walkin' In The Rain." He had a couple of hits with Little Junior Parker. He had a big hit with Rufus Thomas with Bear Cat. A big hit in R&B meant that it sold 35,000, maybe 50,000. That was the ceiling. Sam Phillips was on the verge of going out of business. When Elvis came into his studio in July of '54 and he made "That's Alright," Sam was on the edge of bankruptcy, but he was determined to present the music in a way that was absolutely true to itself, not to present imitation music, not to present music that tried to ape the sound or the feeling of the great blues singers, the great R&B singers. And in Elvis he found that. 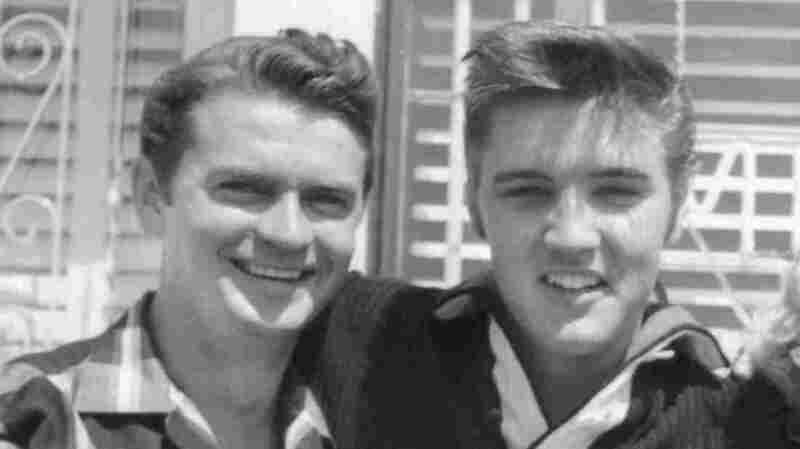 I always thought that "Trying To Get To You" was one of the greatest — if not the greatest — of all the songs that Elvis recorded for Sam and Sun. But, in fact, it's the version that we're about to hear that reaches its pinnacle. It's the next take, which was never done, that would've been the transcendent version. But it's an astonishing performance, and there's so much conviction and so much belief in it, and it's really a spiritual performance. I think that one of the things that's most extraordinary about it is it's a song that stayed with Elvis all his life, and even at the very end of his life — in his last or next-to-last concert — he's singing it with the same conviction and the same desperation. It always had a freshness and a spontaneity that some of his hits didn't always bring out of him at the end. I think they were on the verge of refining the song, of simplifying the song, of creating the same kind of take that Elvis had on "Mystery Train." But Elvis' career at Sun was just then coming to an end, and he never came back into the studio to do another take.